cute! 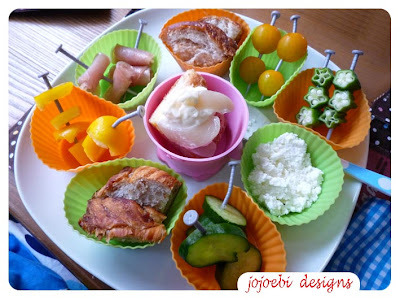 those bento picks look so clever too! Love the nail picks. The okra looks so pretty in cross section! Oh, I love those picks. I am sure my kids would love them. I have to look for something like that! !